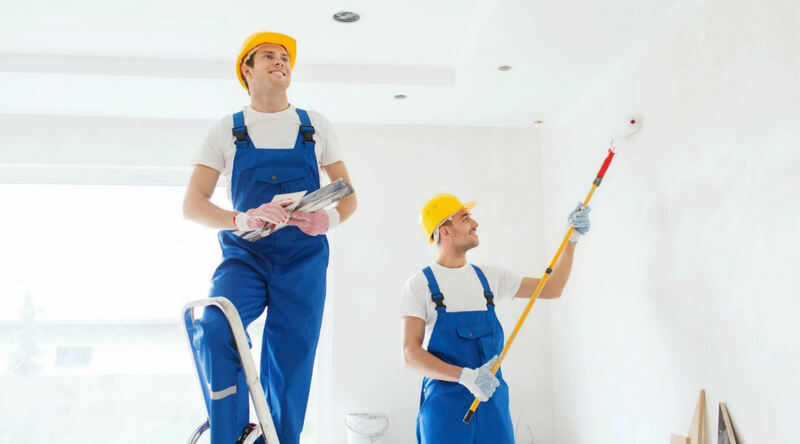 Ace Painting LLC is a full service painting company serving Connecticut’s painting and renovation needs. Our knowledgeable and experienced staff bring over 25 years of experience to the job and will treat your property with the respect it deserves. ​Our goal is to complete your job in an efficient, cost effective and professional manner. Ace is committed to exceeding your expectations. "Ace Painting was fantastic. Their workers were friendly, and always willing to listen. Their painting speaks for itself. The job came out perfect." ACE painting LLC Quality work for A Better price!